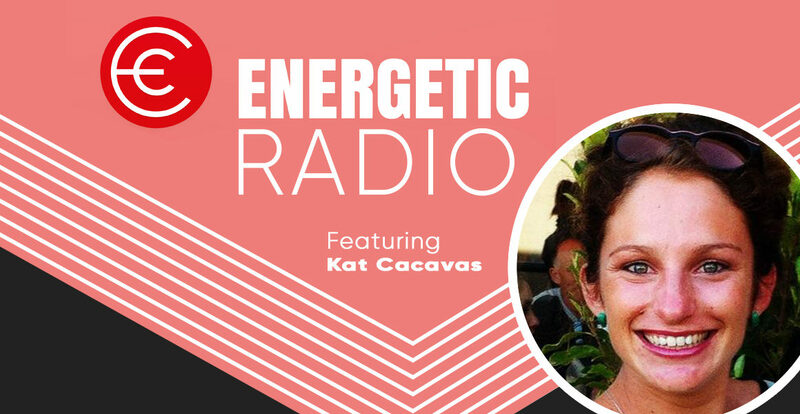 Travelling the world on a mission to make a powerful difference is today’s superstar guest Kat Cacavas. As a dietitian and teacher, Kat is mixing both passions of hers together to help children and adults in West Africa and Indigenous communities in remote Australia. Listen along as Kat talks about some of the success stories she has had over the past few years. After listening to Kat’s passion and energy today, I instantly felt terrific, and I’m sure that she will have the same effect on you all.